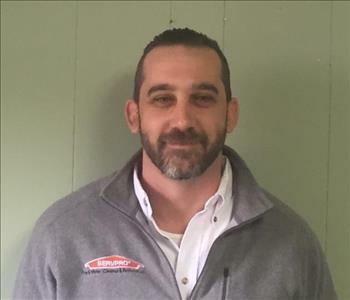 Dallas Gunn is the Production Manager at SERVPRO of North & South Spartanburg. 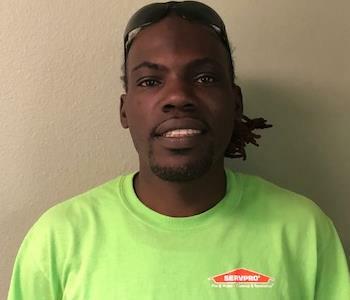 He has over 15 years experience in the cleanup and restoration industry. 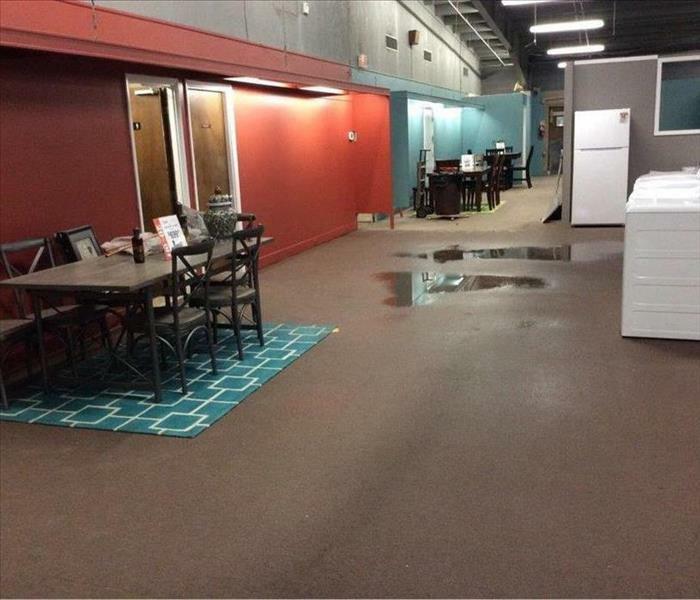 Dallas has certifications from the Institute of Inspection Cleaning and Restoration Certification (IICRC): Water Damage Restoration, Fire & Smoke Restoration, Applied Structural Drying, Applied Microbial Restoration, Health & Safety and Carpet Cleaning. 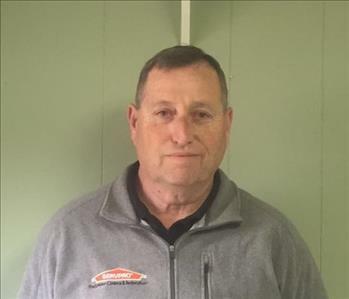 Rich Hause is a Marketing Representative at SERVPRO of North & South Spartanburg. Rich has been with us for over 7 years and brings a wealth of knowledge on the marketing and production side to our business. 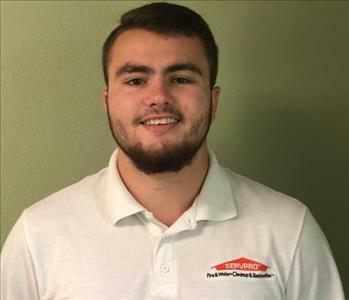 Will Cater is a Marketing Representative for SERVPRO of Spartanburg. He is a recent graduate of USC-Upstate where he majored in Marketing. He has a background in Property and Casualty Insurance. He is 22 years old and loves his dog "Chip". 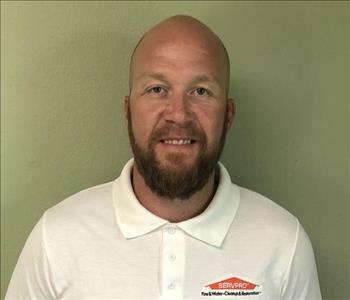 Josh Brock is the Marketing Manager at SERVPRO of North & South Spartanburg. He has several years of Marketing and Management experience. He is a USC-Upstate grad. Born and raised right here in Spartanburg and he loves serving his community!